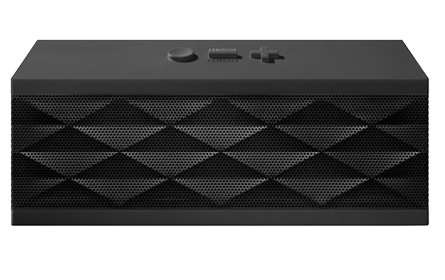 Get a Jawbone Jambox for as low as $99 including shipping and no tax!!! 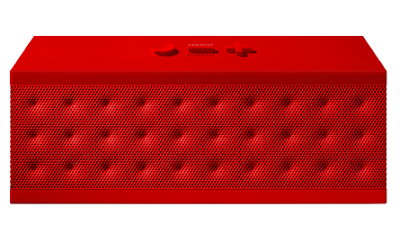 I have been eyeing Jawbone Jambox Bluetooth Ultra Portable Speakers for a while now - ever since I started using my smartphone and tablet to stream my music collection while at home. But of course I was put off by the price tag of $199 per speaker - ouch!! But from now until February 28, 2013, Jambox has lowered the retail price of the Jambox bluetooth speaker from $199 to $129. And you can get that price both online and in retail stores that sell the Jambox like Target and Best Buy. But if $129 is still more than you want to pay, I found a way to get the Jambox even cheaper. Jawbone has a refurbished store on their website where there are selling limited qualities of the Jambox Bluetooth Speaker for only $99 each - which is 50% off the retail price. And the $99 price of the refurbished Jawbone Jambox includes FREE shipping, no sales tax, and a 60 day money back guarantee. In the box you will get the Jambox Speaker, a carrying case and all the cables you would get buying it new. I love buying refurbished products because most manufacturers not only lower the price of the item but also include the same retail warranty. I checked the going prices for the Jambox on eBay and even they cannot beat $99. So if you have been eyeing a Jawbone Jambox like I have, make sure you check out the Jawbone online refurbished product store while supplies last.